Worship is more than just the songs you sing on Sunday morning, it is in your DNA. Worship is the moment by moment, offering of your life as a living sacrifice to the God that selflessly gave himself for you. 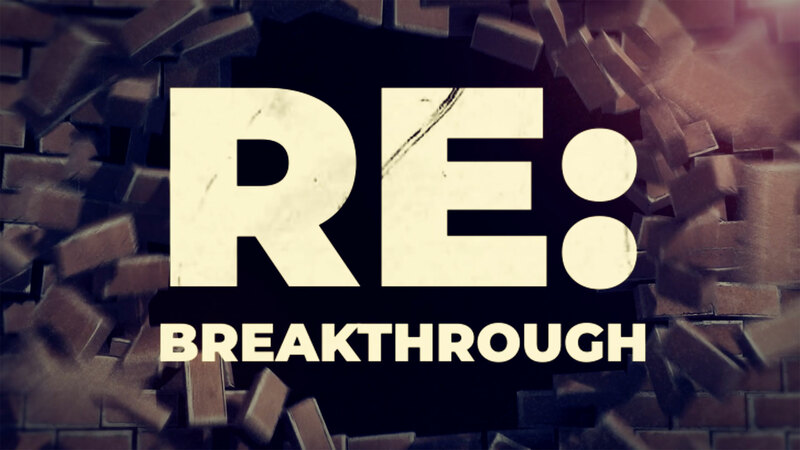 This series will challenge you to examine who, what, why, and how you worship. Through this you will find that you are Made For This! You were made to worship and so often we find ourselves searching for reasons to worship when all we need to do was surrender to began. 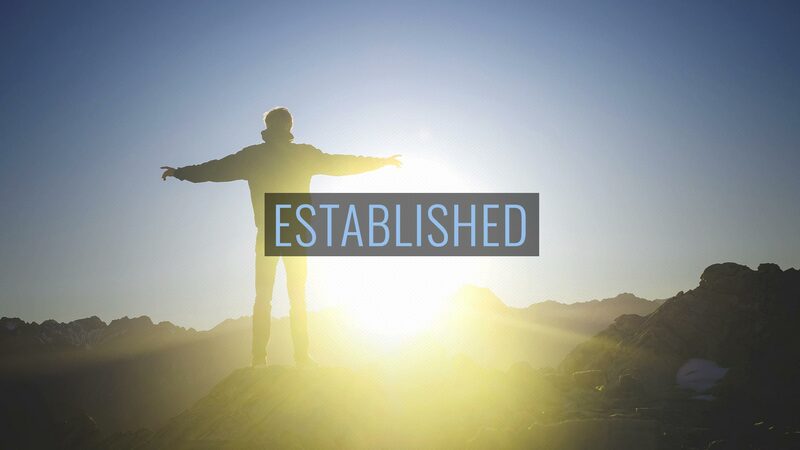 Listen in this week as Pastor John walks us through worship and our lifestyles. Listen in this week as Pastor John continues to walk us through our Made For This series, with focus on why we worship! Pastor JD gives us a deep look into the act of worshiping our King! 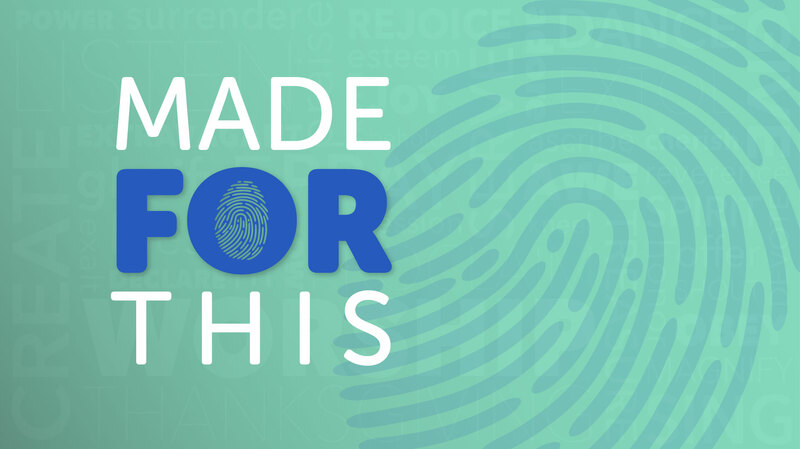 Listen in this week as Pastor John continues in our Worship series Made For This. Focusing on communing with the Father and his holiness. As we continue in our Worship Series we take a deep look at giving and what it really means to live a life where we give our first fruits.